I ran into a case where CLR was disabled on one of my servers. 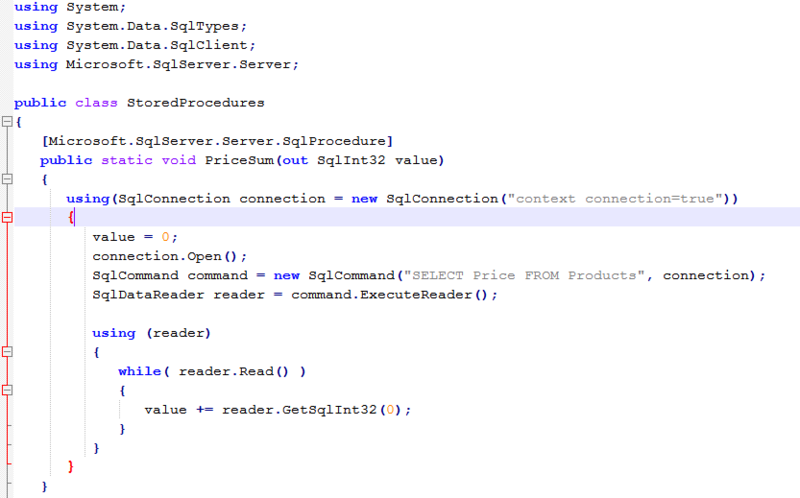 If you don’t know what CLR is, in a nutshell, you can run VB or C# code on your SQL Server. Here is a sample CLR procedure from MSDN that calculates sales taxes. But, back to enabling CLR on your SQL Server. There is a simple command you can use to enable CLR on your SQL Server. Next Next post: Find and count words in a string via SQL.